To enroll please download a membership form and send to the respective email. 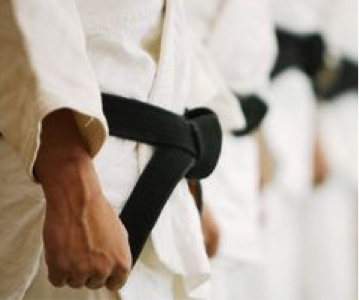 Membership affiliation is open to Shotokan Karate individuals, dojos, or association. We are a non-political association striving only to practice, teach, support and assist other Shotokan Karate groups or individuals interested in training. 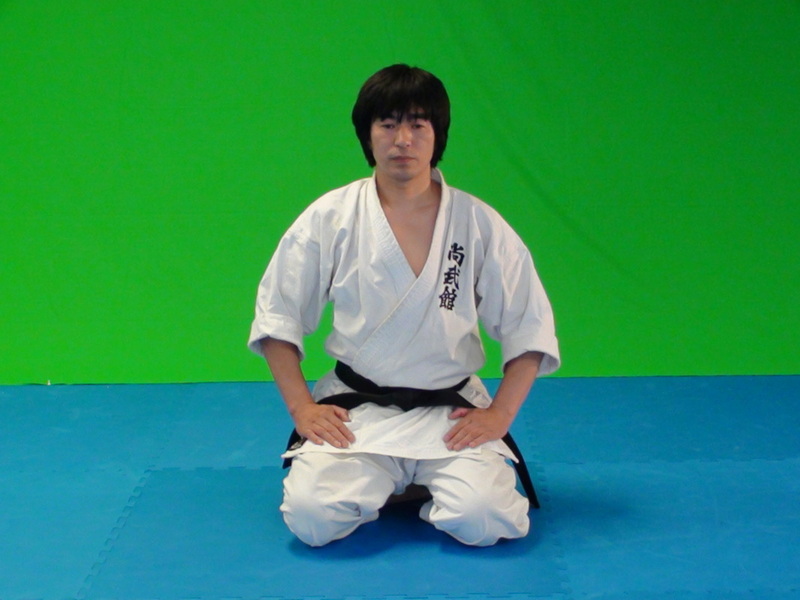 We follow the JKA line of Shotokan. Dojo Membership per individual dojo per country is listed below. The membership is for active dojos. Download a copy of a dojo membership form here. La Membresia es para dojo individual por pais. To know more about fees for testing and homologation, please click here. All testing fees will be made in person the day of the test. To see testing fees click here.